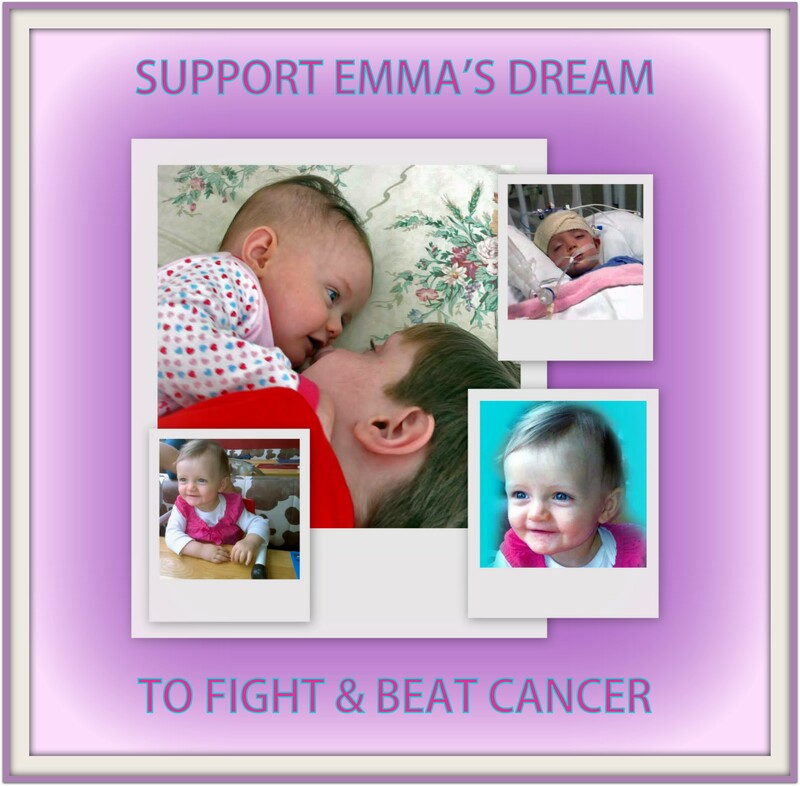 Baby Emma is 14 months old and has been diagnosed with an aggressive form of cancer. Her mom (Tanya – https://www.facebook.com/tanya.vermeulendevries) was a dear work colleague of mine until she resigned a week ago to spend time with Emma at home (after Emma was discharged from hospital). The brain surgery was not entirely successful as a small portion of the malignant tumour could not be removed. A fund has been set-up to help Emma who needs to undergo chemotherapy to stop the growth. Only at age 3 will she be able to have radiation treatment. It’s a long road and any help would be appreciated. You can access details of the fund via Tanya’s Facebook page above and, if so inclined, make a kind donation or offer words of encouragement and prayers. There is another option, for a limited time period (8 May 2014 until 21:00 on 22 May 2014), where you can buy a beautiful quality canvas print (printed, mounted and ready to be hung on your wall) of one or more of my photos (SA residents only in major centres – see further info below). Don’t be fooled by the word “budget” ~ I have an A1 hanging in my TV lounge and it is damn good! The prices above are only for the printing – you still need to pay for the photo. The cost of photo no matter what size print you choose is a paltry R 200.00. How much of the R 200.00 goes to Emma during the period stated above? ALL OF IT PLUS MORE! A further 5% of the total cost i.e. A0 print = R 1048.00 + the cost of photo (R 200.00) = R 1248.00 (5% = R 62.40). Emma gets R 262.40 altogether. If you are not in one of the listed delivery areas in South Africa or reside overseas and were wishing to purchase a print, please rather deposit funds (Pounds, Euros and Dollars graciously accepted) into Emma’s fund which can be accessed via Tanya’s Facebook page shown above. Sorry to hear about this young babies problem. Have you heard about cannabis oil as a cure for all cancer!! If this baby get chemo, it will harm the baby as I understand from reading. Please inform the mother to investigate cannibis oil before giving the baby chemo. Cannibis oil is supposed to work quite fast to cure all forms of cancer. Here is a link to start with – http://www.leafly.com/news/stories/a-drop-at-a-time-how-cannabis-oil-is-changing-lives-of-cancer-pat. I have a friend with cancer, and he posts a lot about the use of cannibis oil as a cure and he is still living!